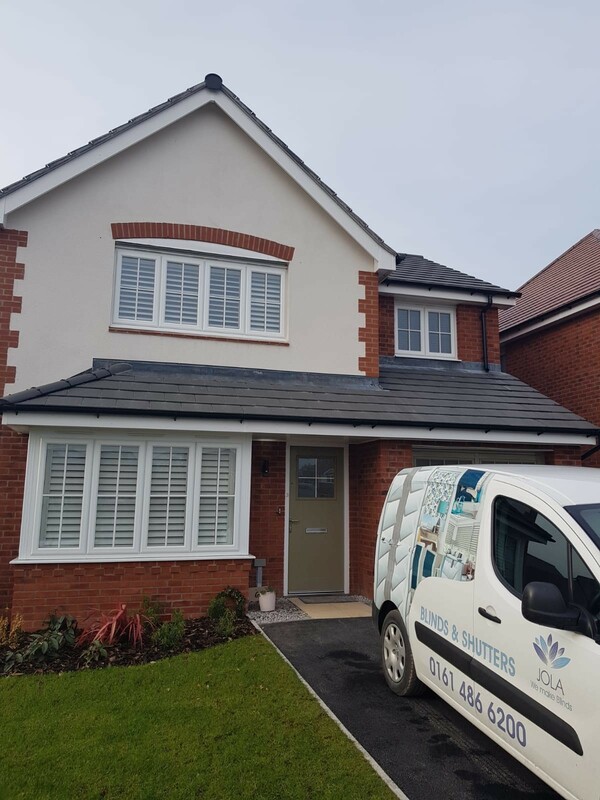 Established in 2009 Jola Blinds Ltd is a family run business dedicated to manufacturing and installing Blinds and Plantation Shutters of the highest quality at competitive prices. Our manufacturing unit and showroom is on Stanley Green Industrial Estate, Cheadle Hulme where customers are welcome to see these products being made on site. 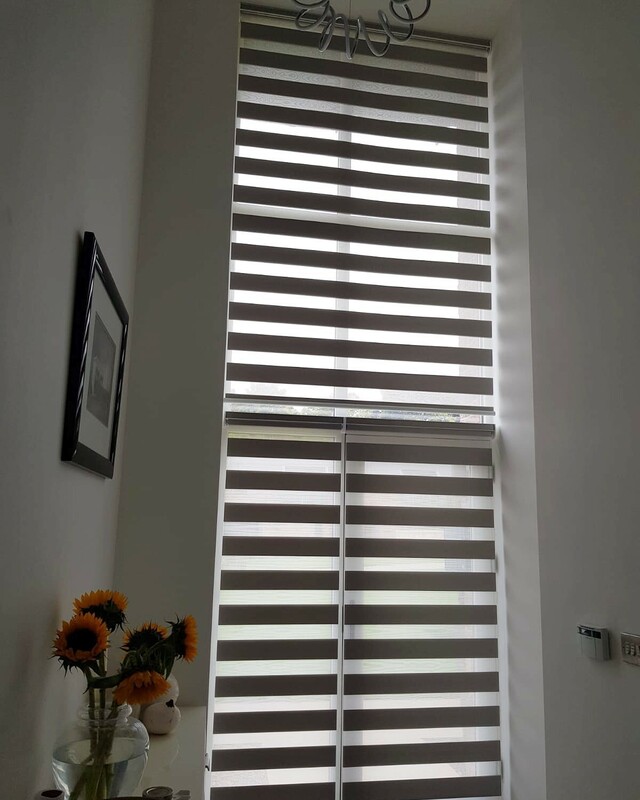 We have on display a wide range of blinds including verticals, venetians, rollers and vision blind. Available motorised or manually operated. 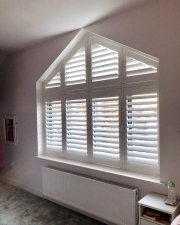 We are also suppliers of beautiful Plantation Shutters which are displayed in our showroom. As a completely independent manufacturer we have access to all major components and fabric suppliers without restriction giving you the widest choice of fabrics and products available on the market. 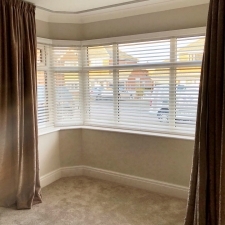 We had new blinds supplied and fitted for all the windows in our Guide Hall in Cheadle Hulme. They have really brightened the large hall! 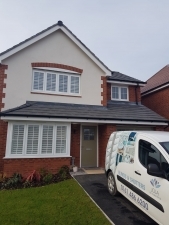 Great service and price from Jola Blinds, would definitely recommend. My son’s room has a very wide bay window with a broken blind & we were struggling to find a solution. 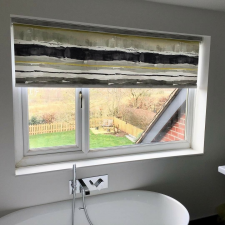 Alison called and had a look & a measure and suggested a remote controlled roller blind. Him not having to touch it means no cords can snap and no sticky fingers on it…and he loves sitting up in bed & whizzing it up & down with the remote, feeling totally in control! Thanks for great service! 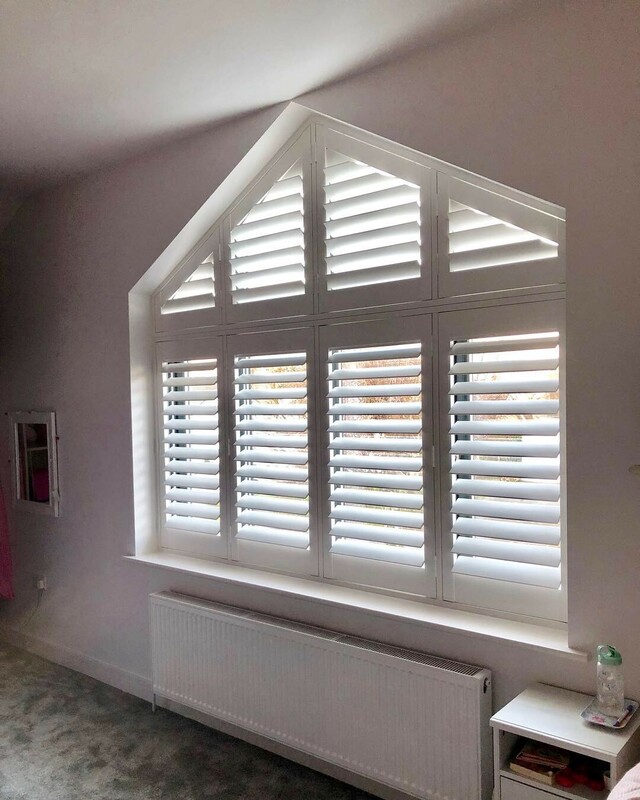 I used Jola for new shutters at home, can’t sing their praises highly enough. The whole experience from start to finish has been excellent and I will not hesitate to recommend them to friends. 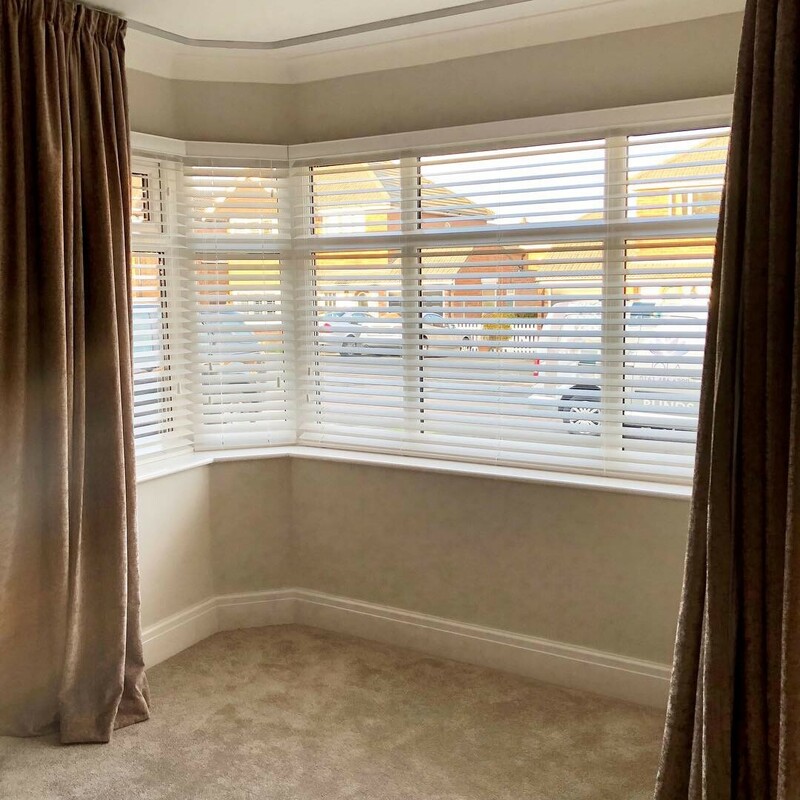 Firstly, I used Jola blinds based on a recommendation and I now wholeheartedly recommend them myself. I needed help and guidance and I got loads of both from Alison and the team. Their patience had no bounds! Being able to take samples home was invaluable. 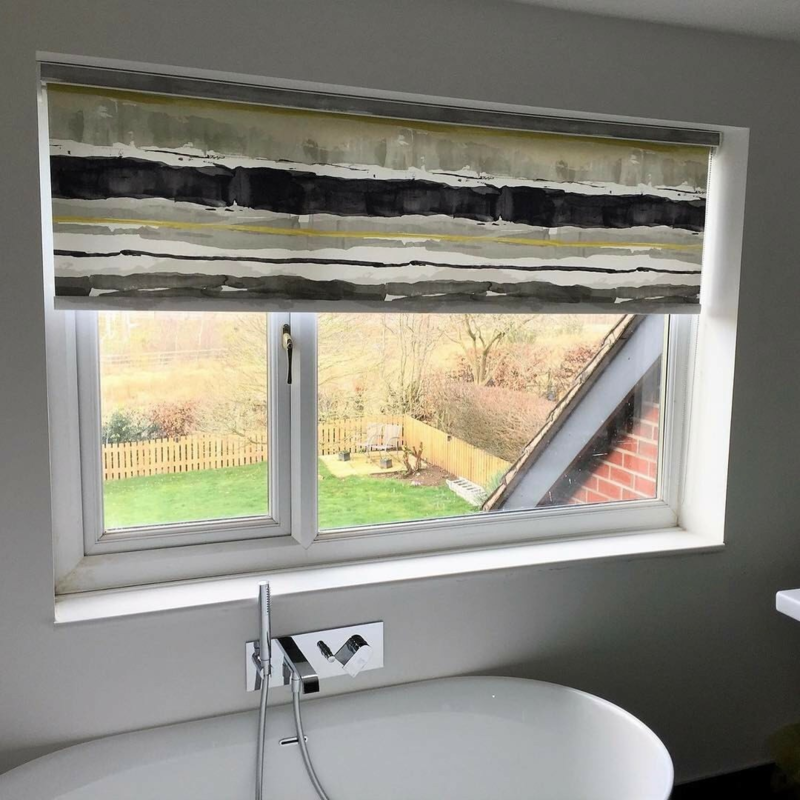 Having finally made my decision, the 4 motorised blinds were manufactured quicker than I expected and fitted very quickly with absolutely no mess. They look fantastic and really add to the room. Thanks you Jola!